This Iceking Larder Fridge will fit seamlessly under your kitchen counter. Finished in brilliant white, 55cm width and a reversible door, this fridge is perfect for those who require style with functionality. This 130 Ltr under counter larder fridge from Indesit has 3 adjustable glass shelves and a salad crisper drawer with glass top to add the extra shelf. 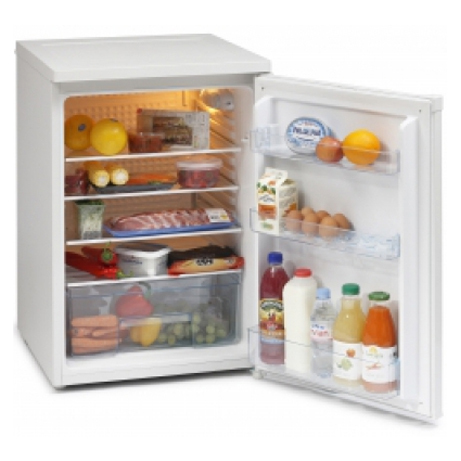 Complete with door storage, this fridge is ideal for the smaller families. 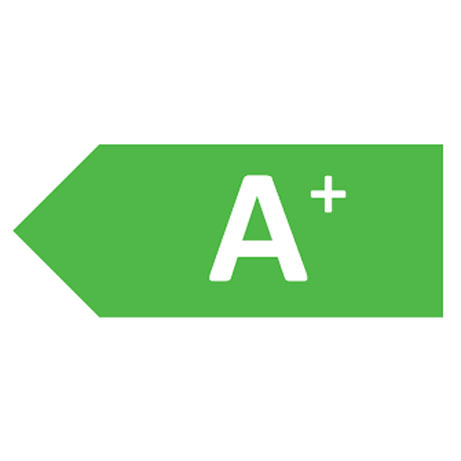 Boasting an A+ energy rating this fridge doesn’t only help to save the environment but also is easy on your pockets. Easy to use, with adjustable settings, an interior light and a reversible door, it’s built with you in mind. 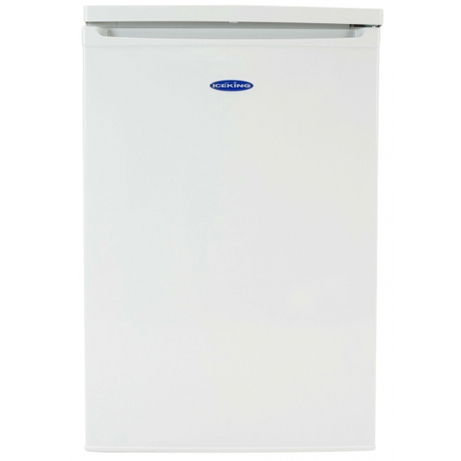 Finished in high quality white this appliance also comes with a 2 year parts and labour guarantee.